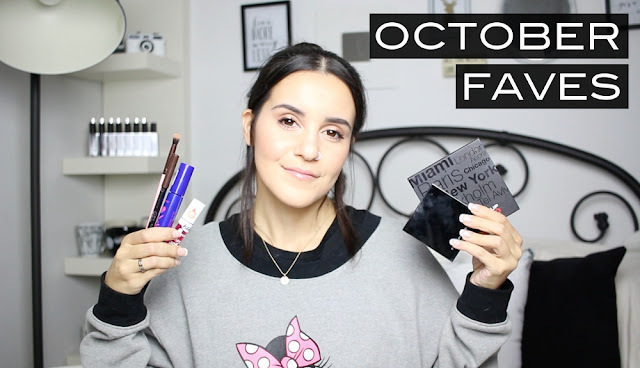 Time to share everything I was loving during October. There weren't many things but they're things I used a whole lot! Also, you might find it weird that I'm posting this video on a Thursday but I'm excited to annouce that this month I'm posting videos twice a week. This is something I've been wanting to do, so I thought I would try it out this month and see how it goes. If I feel like I can keep it up, then I will continue to post on Sundays and Thursdays from now on!